Choose from two different channels of laid-back jazz. 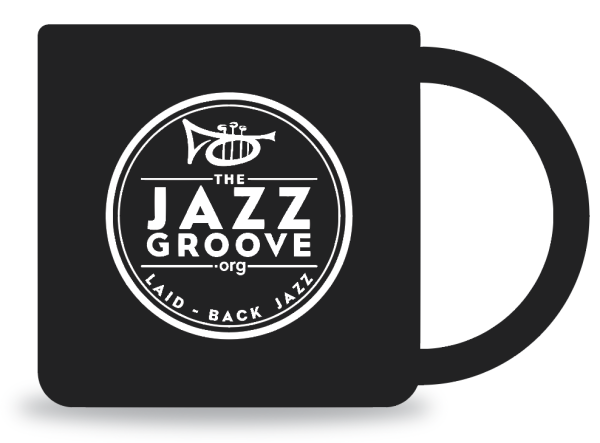 Make a tax-deductible donation, and get our lovely coffee mug. Special thanks to our partners at 4imprint.com. Special thanks to: The Estate of Miles Davis, the Estate of Nat King Cole, the Estate of Chet Baker, iconic photographer Don Hunstein, Modulation Index, Charicomm.org, 4imprint, Rizzoli New York, Dusan Rozic, and all of the fantastic artists who record the music we play in which the world luxuriates. Choose between two channels of laid-back jazz.